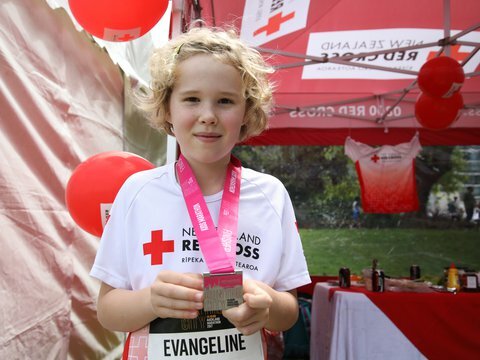 At Red Cross, every day we're inspired by our fundraisers. 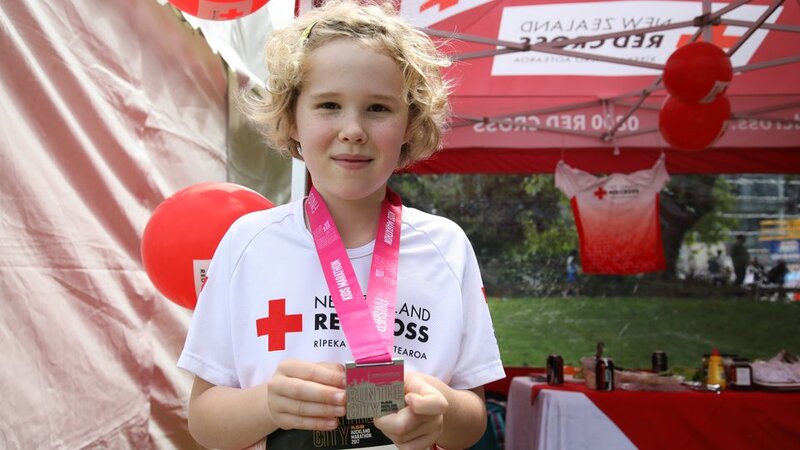 Meet our fundraising heroes, who believe in helping others. 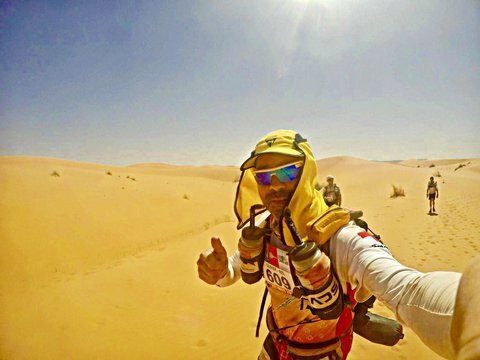 In April 2017, our amazing supporter Olivier ran the Marathon des Sables (The Marathon of the Sands - five days in the Saraha Desert in extreme conditions). 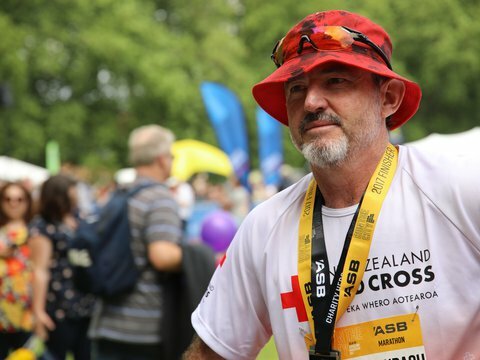 It was part of his personal challenge to run 100 marathons before 2020 and raise funds for New Zealand Red Cross. 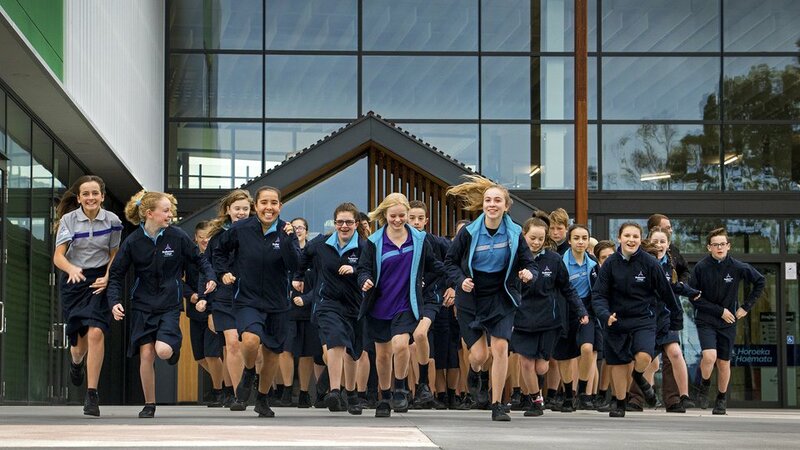 This video appeared on the TV Programme Seven Sharp. 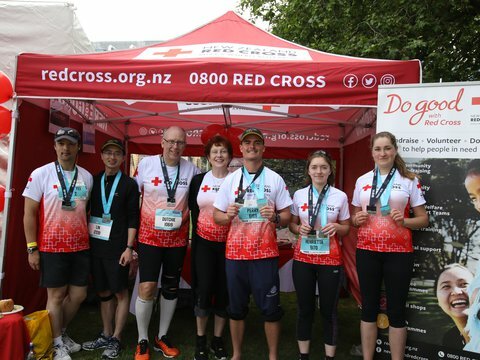 A tired Team Red Cross after running Wellington Round the Bays in 2017. 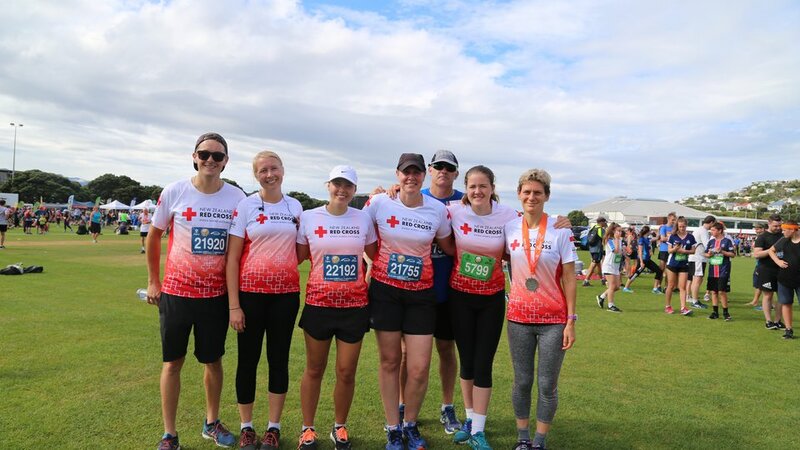 Good effort team! 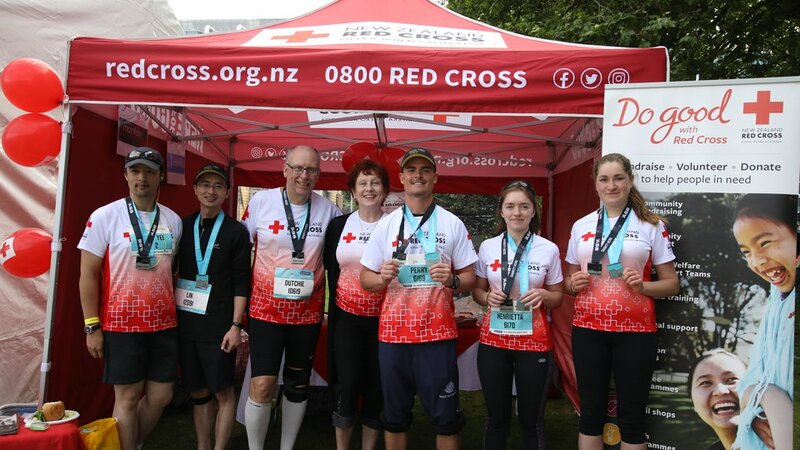 10 teams signed up to take part in Red Cross Journey to follow the steps of former Syrian refugees, the Tamim family, who now live in Palmerston North - read more about their experience. 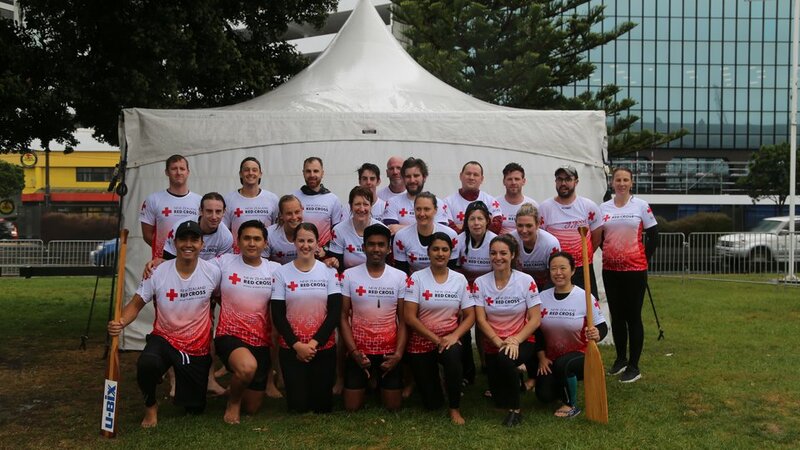 Team Red Cross at the Dragon Boat Festival raised a total of $10,000 in 2017. 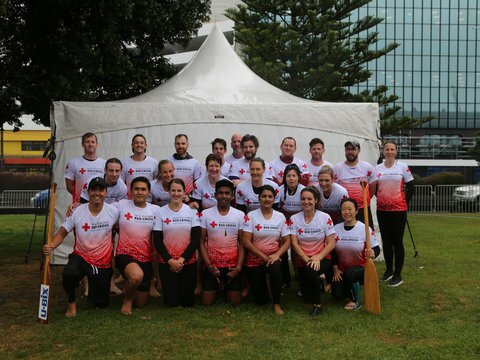 Thanks team, you're amazing! 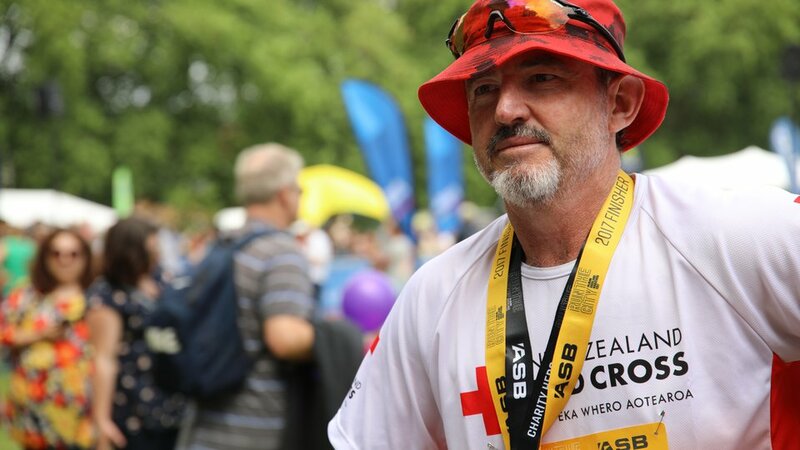 A group of Eastbourne residents have taken Red Cross Journey very seriously by walking home from the Wellington CBD. 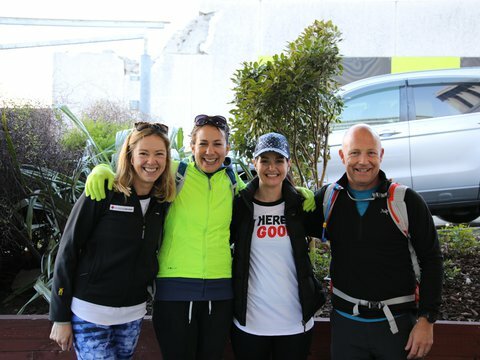 Armed with wet weather gear and torches, Alice, Gayle, Lisette and Andrew walked 25km from work to home on Monday 8 May – the first day of Red Cross Journey and World Red Cross Day. 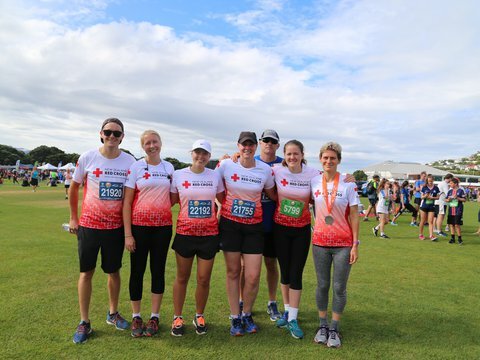 This helped them raised $1,677 as a team, putting them at the top of the team leaderboard. 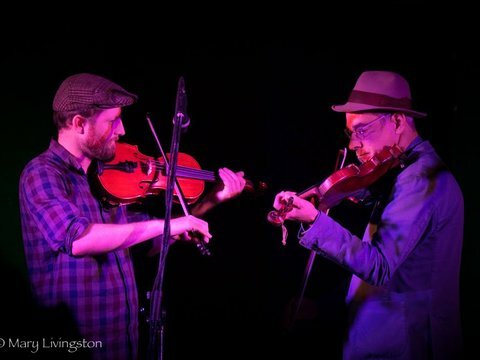 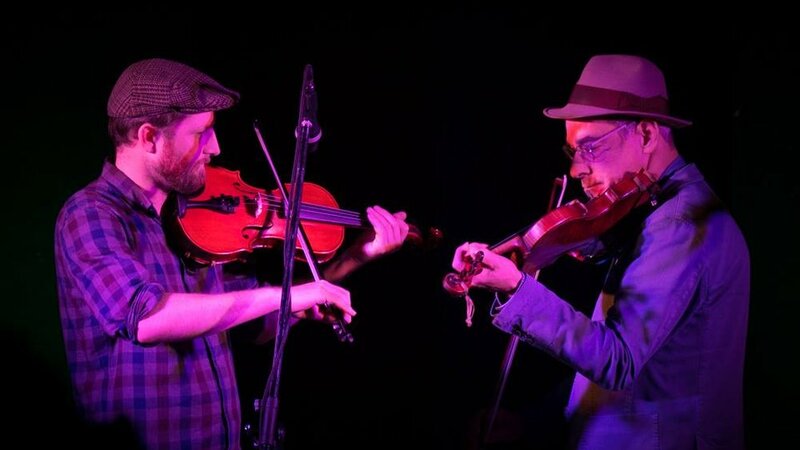 Musicians from the New Zealand folk community in Wellington, New Plymouth, Hawke's Bay and Levin came together for a series of special concerts. 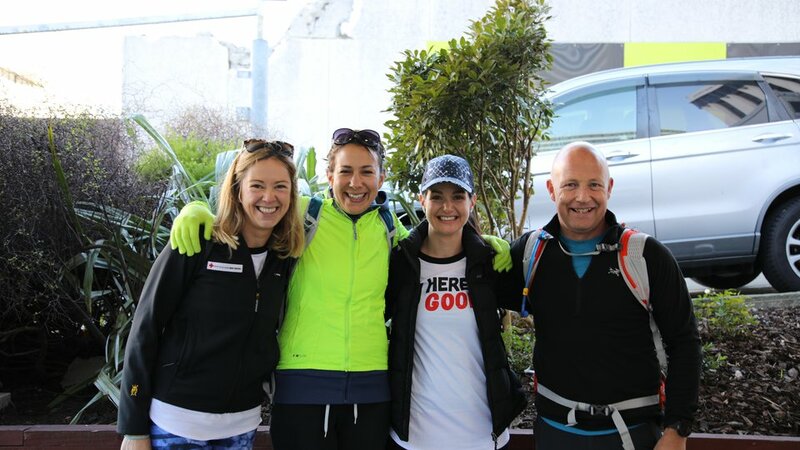 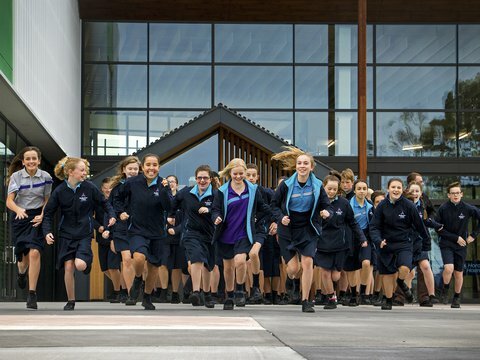 Together they have raised over $7,800 for the November Earthquake Appeal.